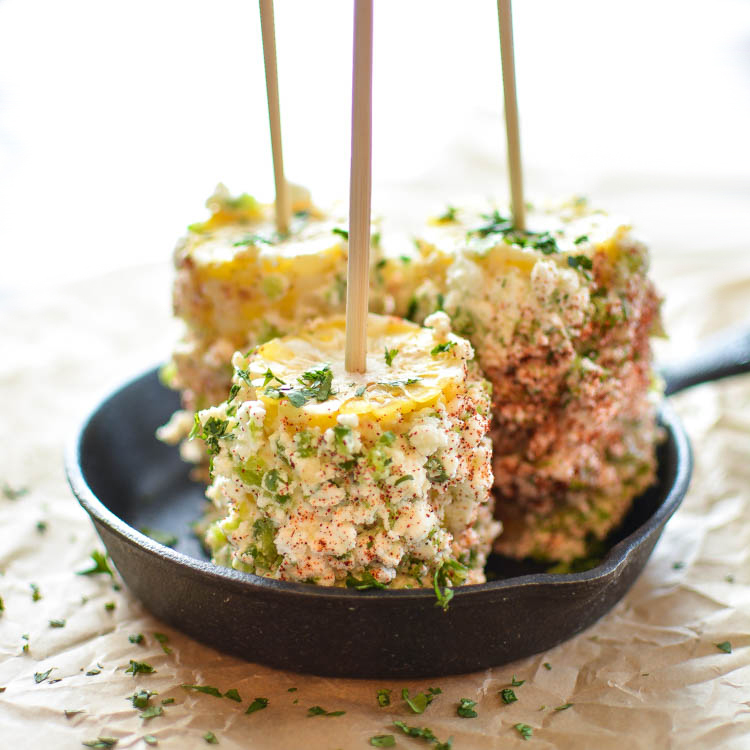 This spicy garlic and cheese grilled corn is sure to be a hit at your next picnic or outdoor soiree! 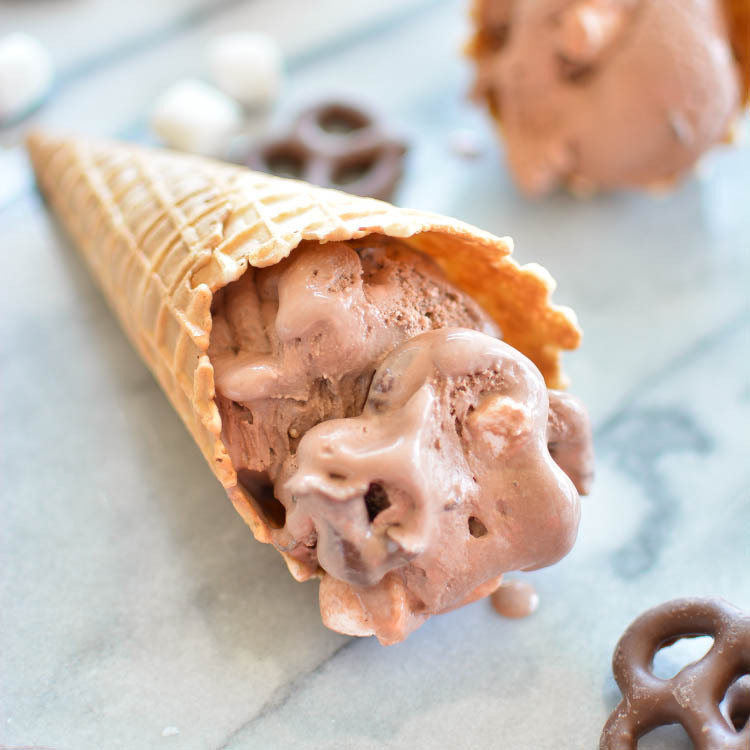 Chocolate ice cream is overloaded with marshmallows and chocolate covered pretzels to produce the perfect cool you down treat! 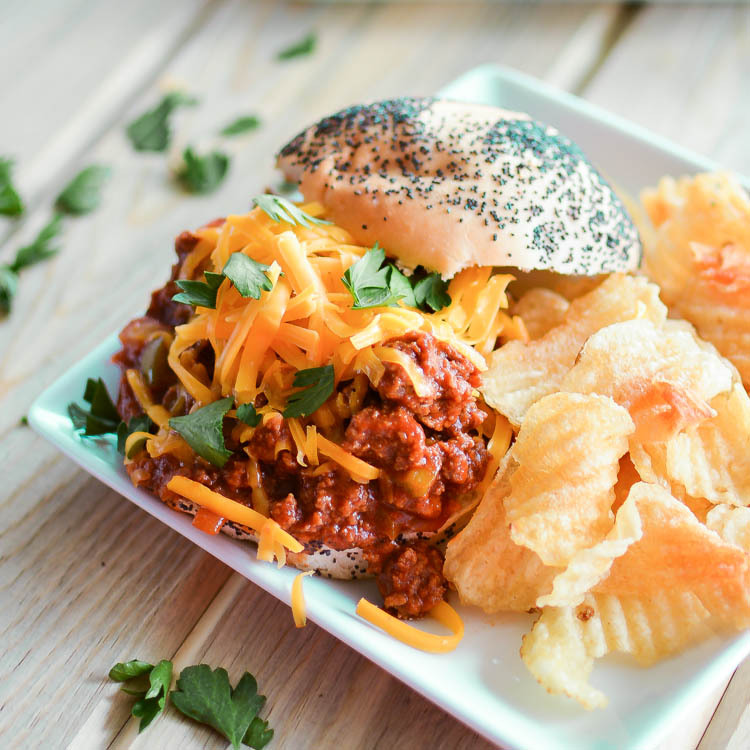 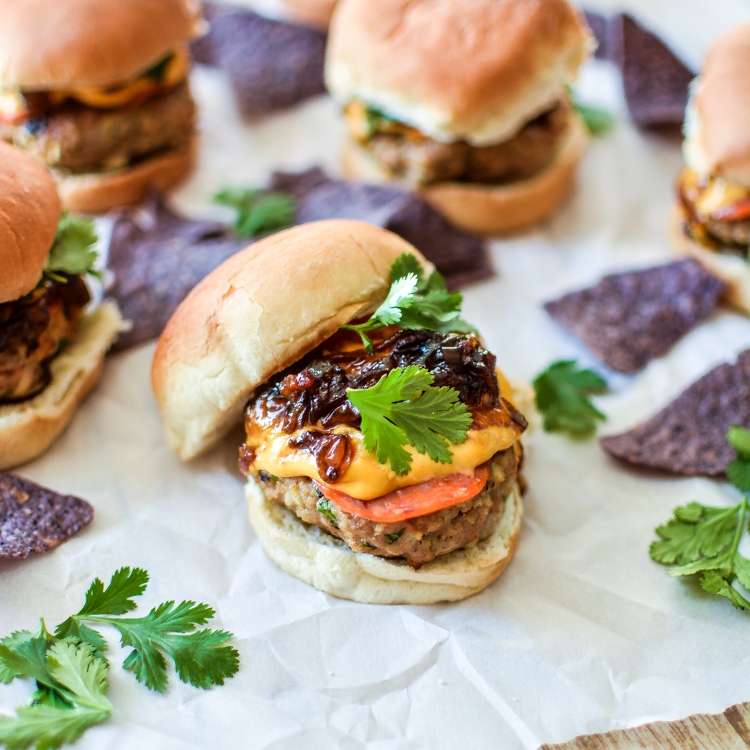 These sloppy joes are loaded with flavor and fresh vegetables! 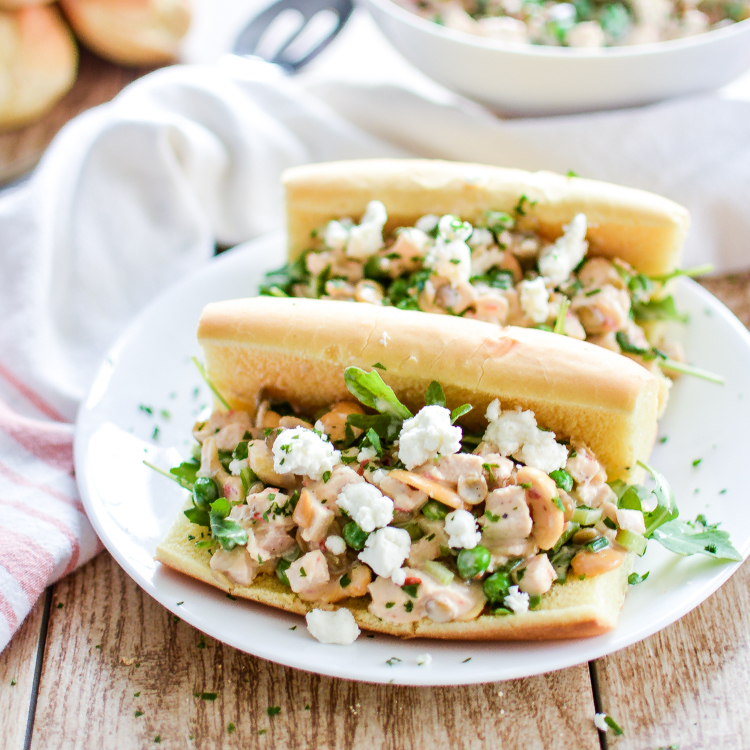 They are the perfect sandwich to serve at your next picnic!